The easy way to borrow money for your business. What do you need to help your business grow? 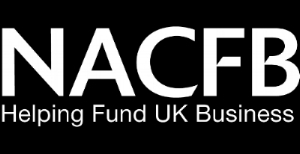 We are a multifaceted finance brokerage and specialise in property and SME business lending. 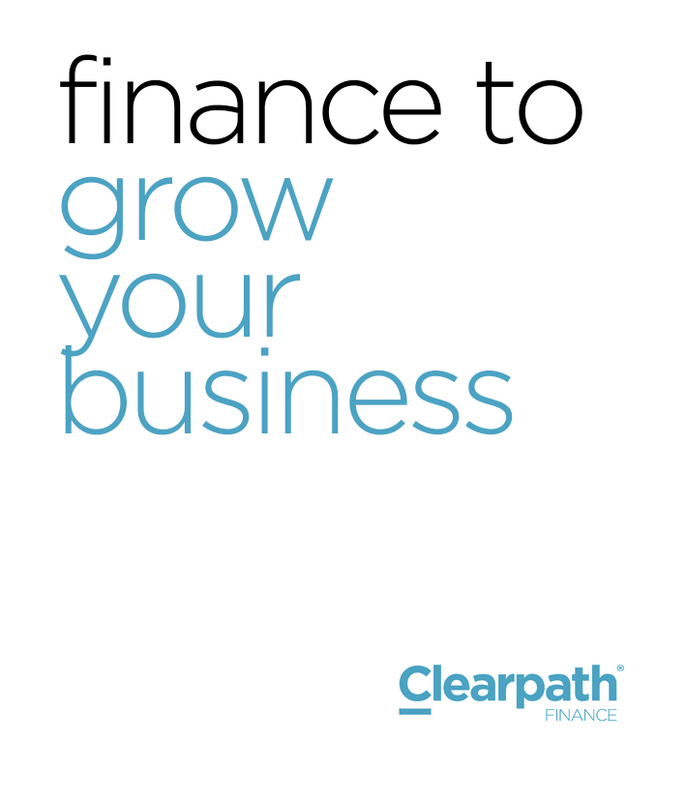 Clearpath Finance work with a number of lenders to provide SME business finance, corporate finance, property finance, renewable finance and unsecured finance. From finance requirement to 44,000 sq ft premises ... in weeks, rather than years! How Clearpath Finance worked with one food industry distributor on a finance solution. We understand the financial markets.